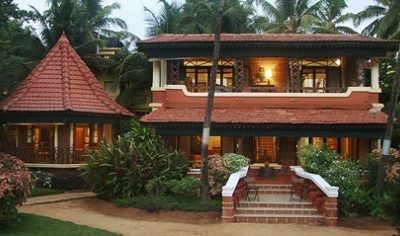 There is nothing better than relaxing on the beach with a cool long drink in hand at one of our stunning beach villas in Goa. 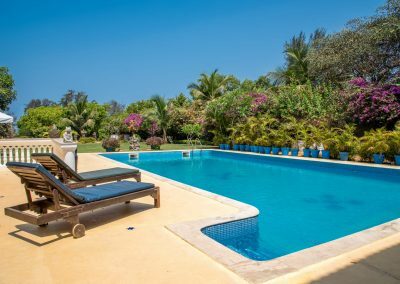 Above this body of text you will see a range of our hand chosen villas that are perfect for those looking for a holiday with the sun, the sea and the beach, this is because they are all either directly on the beach, or a very short walk to one. 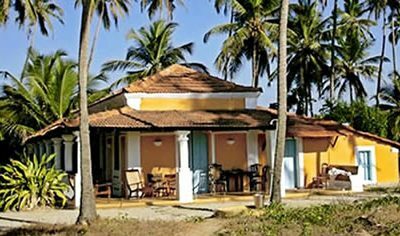 Goa has multiple beaches, all stunning and unique, making them all worth a visit, whether as part of an excursion or to put down your towel and soak up some of that gorgeous Goa sun! 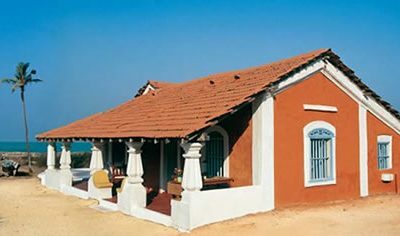 Of course, that doesn’t mean a holiday in one of our beach villas in Goa will exclusively revolve around the beach! 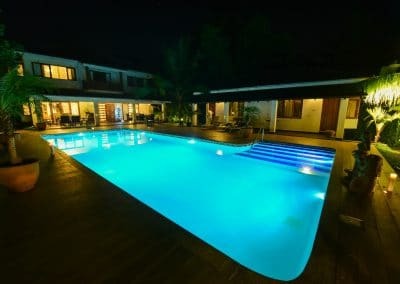 The villas are a short distance from many things you may be interested in, such as restaurants that serve great food, cafes you can relax and a great night life available to contrast with the peace of the beach, so why not relax during the day and then party the night away? 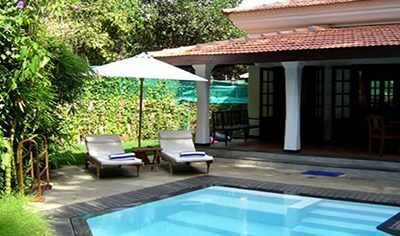 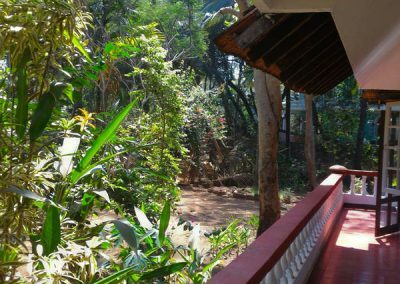 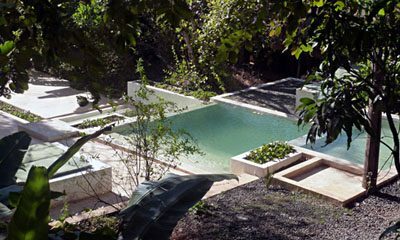 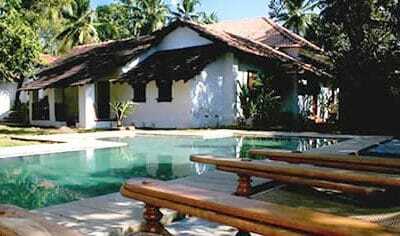 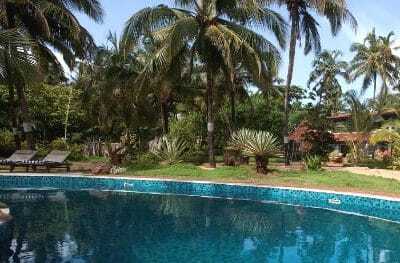 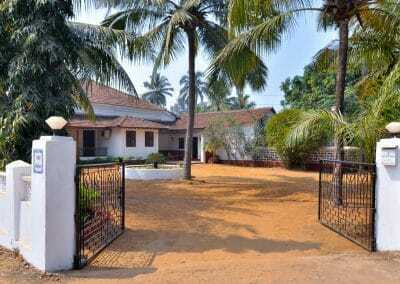 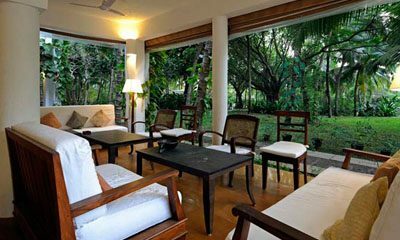 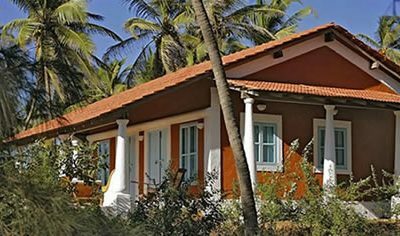 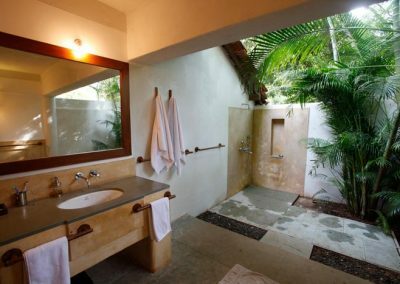 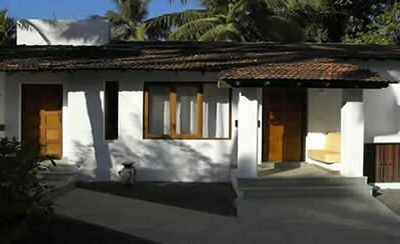 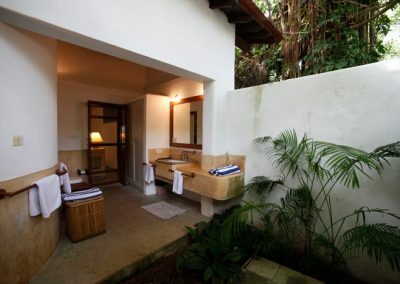 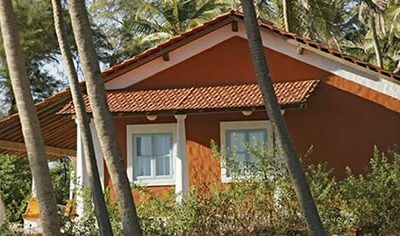 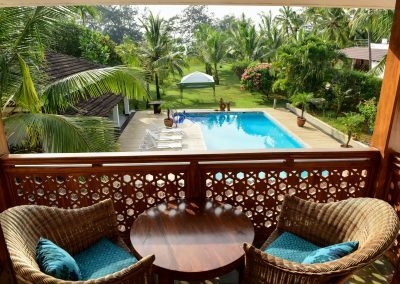 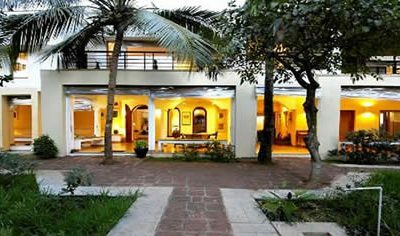 Our luxurious Beach Villas in Goa are a perfect way to relax.